Do you believe in Ghost? Spooky or Haunted places? May be most of you believe in these and most of you don’t believe in all these. Either we believe in it or not but can’t ignore all the incident happen around us or whatever story we hear. Today I am going to share the most spooky or haunted places in the Capital of India, Delhi. 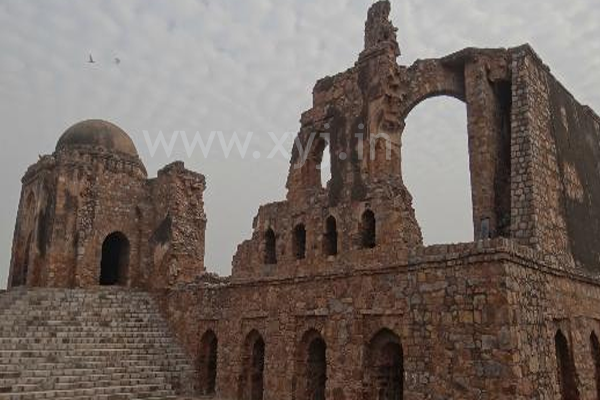 Some of these places haunted places of Delhi are listed in the India’s top 10 Haunted places. Does it name required any introduction as the name itself suggest the place is spooky. The local people said that blood dripping from the ceiling during monsoons, and screaming voices out in night. The monument gets its name from a cold-blooded murder committed by one William Hodson who kills 3 surviving sons of Bahadur Shah Zafar. It is said that 3 Mughal prices are still haunt this doorway and wait to avenge their public humiliation. Location: Khooni Darwaza on Bahadur Shah Zafar Marg in Central Delhi. 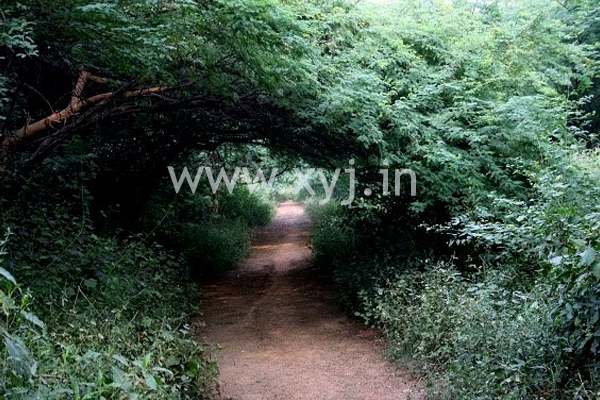 Sanjay Van is a huge forest area which spread over around 10 kms as it is green lung of the city but also popular as haunted by spirits. 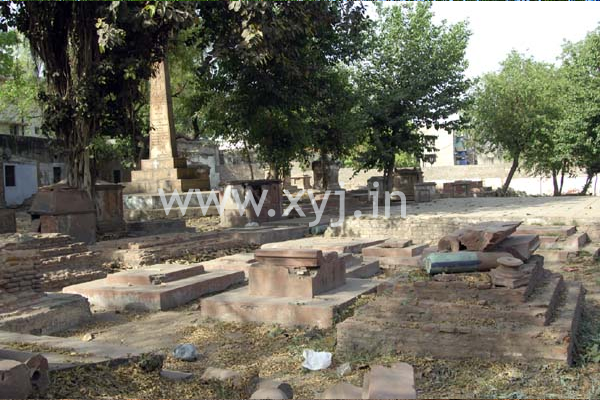 There is myriad Majaars (Masouleums of sufi saints) and graves punctuated with broken ramparts of Quila Raj Pithora. 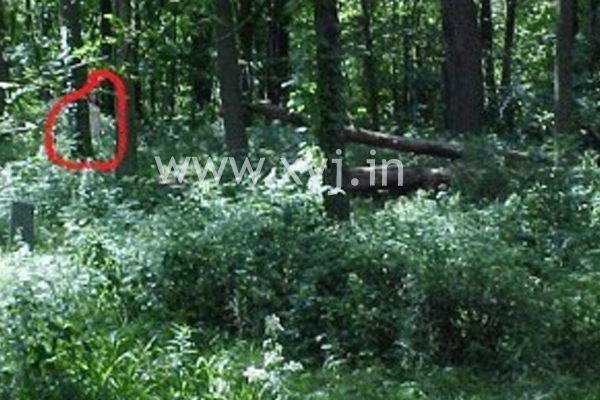 Several people claimed that they have seen a lady dressed in a white saree near the old banyans (Bargad) tree appearing and disappearing suddenly. 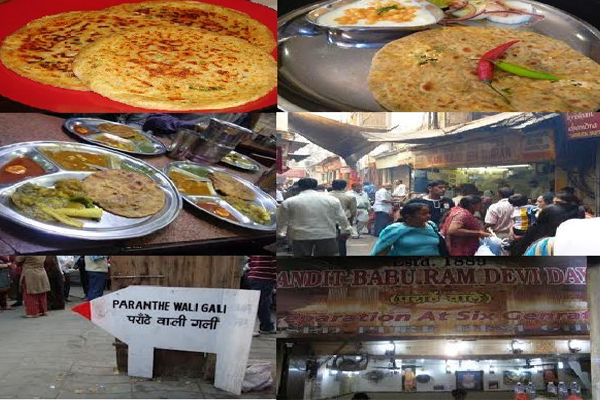 There is no doubt that this ares of Delhi is regarded as one of most haunted places in Delhi. Make sure that you are not walking alone here, especially after sunset. 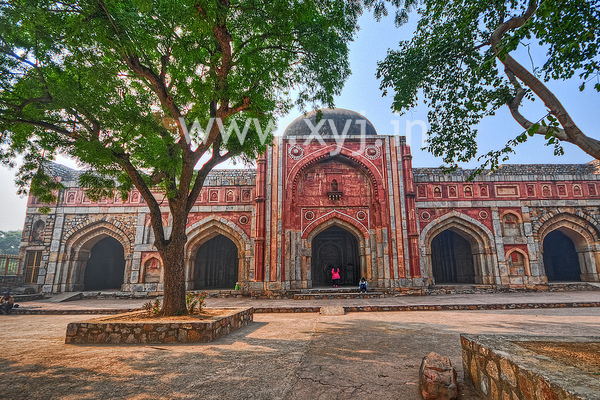 Jamali Kamali Mosque is located within the folds of Mehrauli Archaeological Park and Jamali Kamali are not any Ghosts they are the noble Sufi Saints. Both the Sufi saints Jamali and Kamali were buried in Meharuali Archaeological Park in 1535. Instead of buried these suifi saints here this place is known as haunted place of Delhi. If you ever visit the chamber of the tomb you can experience an unsettling feeling all kinds of noises calling out to you from the nearby graves, may be you expect to be slapped by invisible hands and chased by the wind. It is highly recommended that avoid to visit such places during the night. Lothian Cemetery is located on Lothian Road that lies approximately half a kilometre from Kashmiri Gate very close to the General Post Office in Kashmiri Gate in Old Delhi. One of the oldest cemetery in Delhi dating back to the 1700s. There is headless soldier story in this area who shot himself after his love, an Indian lady failed him when she married to local. In the day light Lothian Cemetery looks creepy and deserted. Adding to the overall spook factor is the looming presence of a strange looking woman who sits under a tree and offers you a drink. She is not seen every day, but is known to appear often. 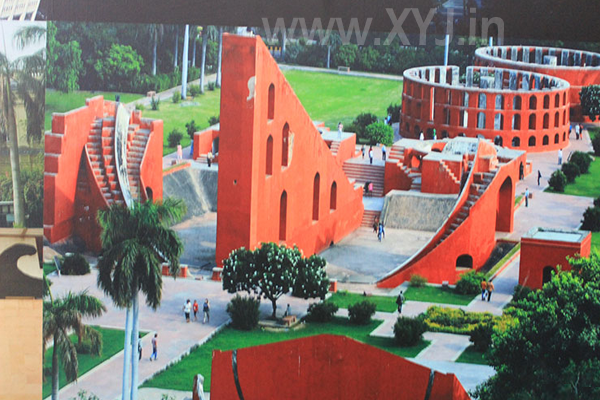 It is said that in Delhi Cantonment or Delhi Cantt. There is a woman in white who comes out of the lush-green and look for lift from passersby. If she is denied, she chases them with speeds equal to their vehicles and some time overtaking them. People believe that she was a hitchhiker who got lost in the forestry, or an unfortunate incident occurred, leaving her dead in the greenery. Some people lift her but after sometime she disappears from the car did not hear that she injured anyone so far. The neighbor of the W-3 house reported that they heard sobbing; chilling screams and many other inexplicable sounds emanating from the house in the night. A decade ago an elderly couple was murdered in this house and their decomposed bodies founds several months later in underground water tank. Similar haunted houses can be found in Green Park, Lajpat Nagar, Defence Colony, Lodhi Road and many places where properties worth crores have been deserted since decades due to the paranormal activities happening in them. 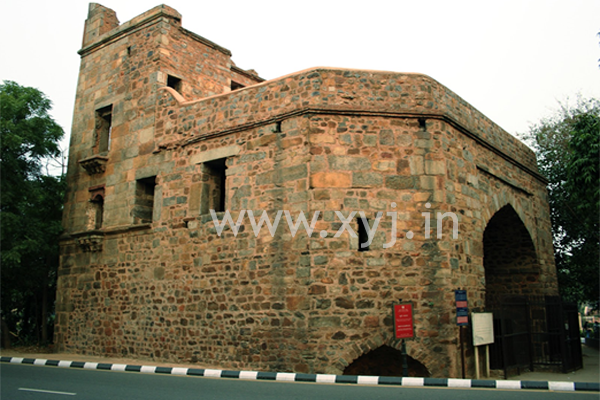 Feroz Shah Kotla Fort is situated on Bahadur Shah Zafar Marg, where a narrow lane leads on this ghastly citadel. This site is said to have Djinns residing in the ruins and the dark halls. Every Thursday, one can see the locals lighting candles, incense sticks, leaving offerings of milk & grain and writing letters to appease the djinns hoping for their wishes to come true. If you know abandoned house in lajpat nagar, gk etc could you please give me the house numbers? I am very much interested in knowing those house and further I would be very happy to visit such place.